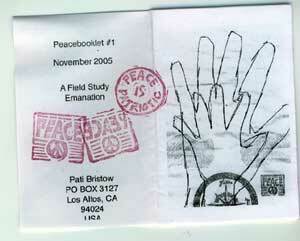 Description: 8 page booklet to promote peace - 1st of a series. Comments/Origin: The eyes of the children ask us to care for them. They plead - NO MORE WAR! !